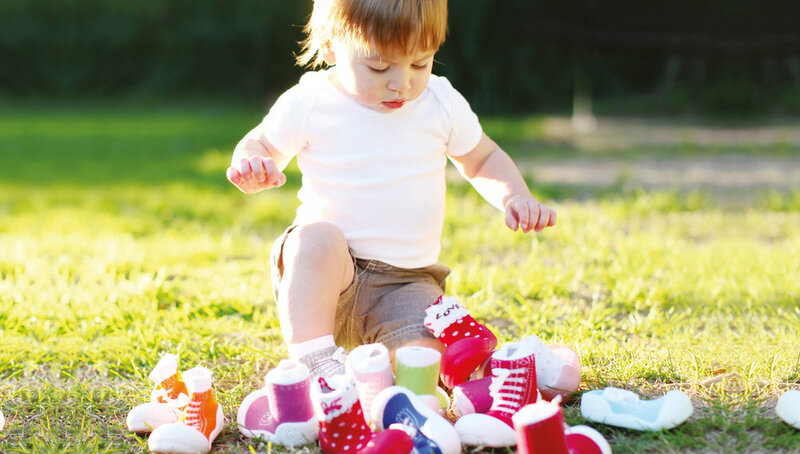 These Attipas® shoes are the best choice for babies, toddlers and preschoolers. As light as a sock but more supportive than a pre walker. 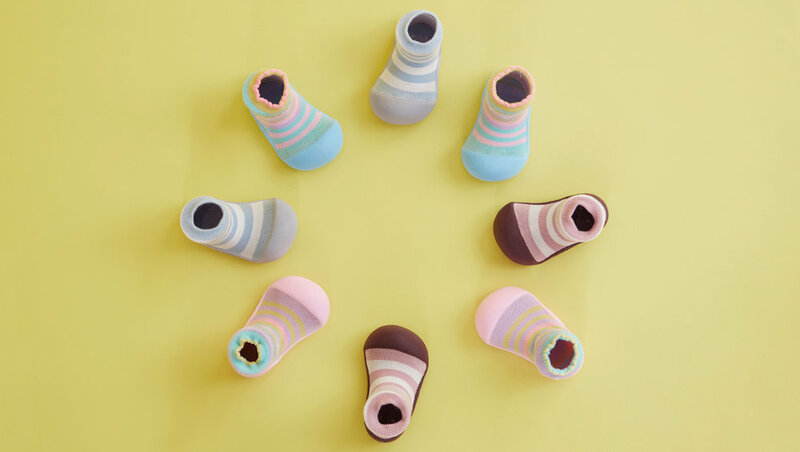 They support your little one from their very first steps until 4 years of age. Based on seven years of research, they are award-winning and have been endorsed by Australian podiatrists. Lightweight. Flexible. Convenient. Breathable. Safe. They make great gifts for baby showers or birthdays. Check the size chart here.